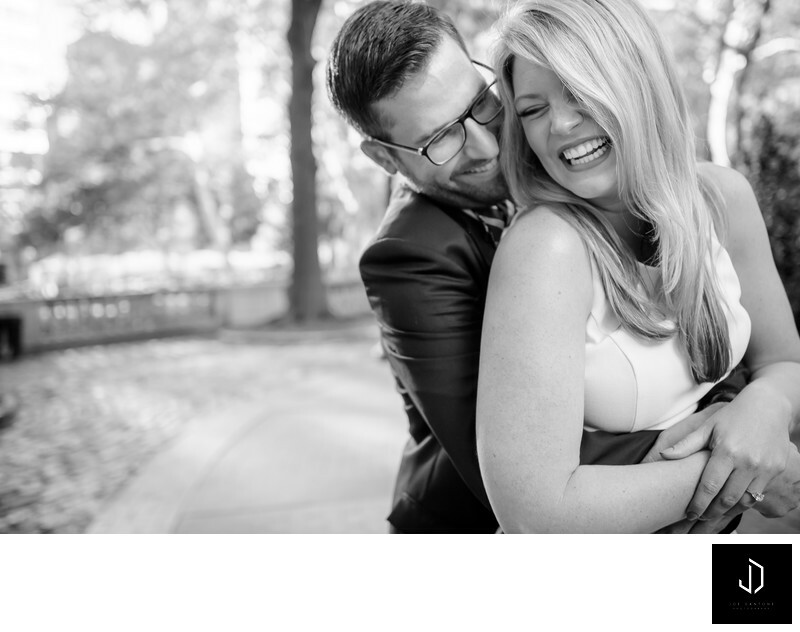 Rittenhouse Squareis the perfect setting for an engagement session. This session was photographed during sunrise and we had the whole park to ourselves. There are many places in Philadelphia to do an engagement session but Rittenhouse Square is a favorite.